The 12 Watch Valet Case offers an elegant and useful design that features velvet dividers and pillows, a leather exterior, and a glass top for storing and displaying watches and jewelry. Comes with a lock and key to keep your valuable collection safe and secure. 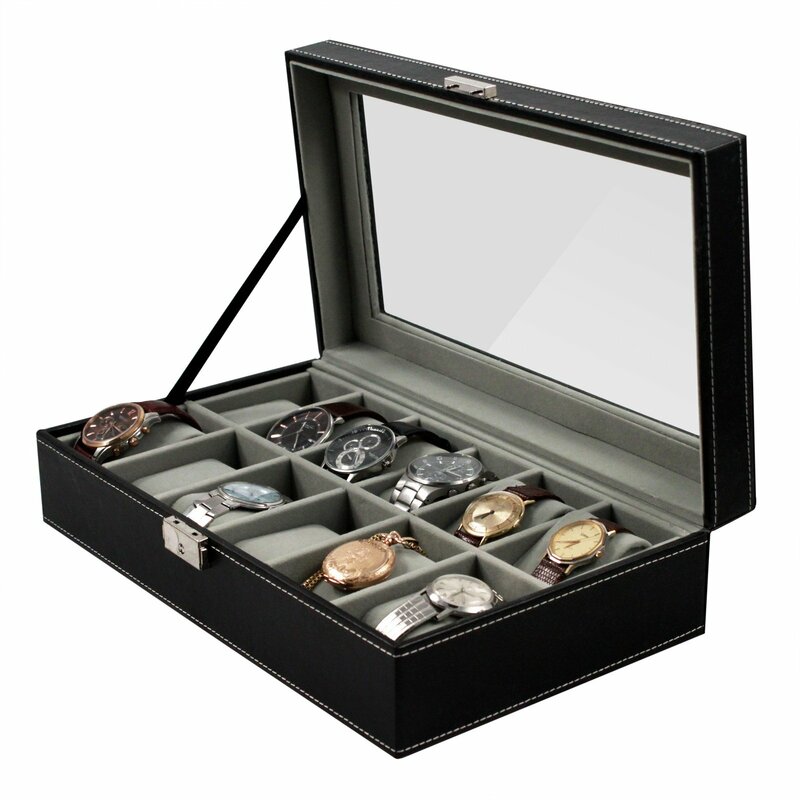 This 12 Watch Valet Storage Case offers a touch of luxury to your time piece and/or jewelry collection. The white stitching on black, leather-upholstered exterior gives it a classic and sophisticated look, while the grey velvet interior dividers and pillows protect your valuables from scrapes and scratches. The glass window top allows you to tastefully display your watch collection, and easily audit your inventory. Sleep soundly knowing your items are safe, with the included lock for key for security. With the capacity to store up to 12 watches, the 12 Watch Valet Storage Case is the perfect gift for any watch enthusiast or high end time piece collector. 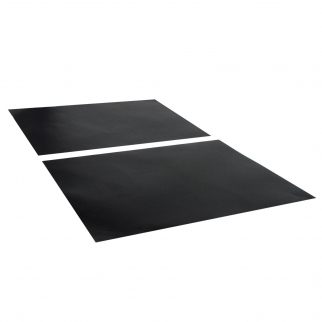 Dimensions: 13" x 7.5" x 3.25"
BBQ Grill Mat Non-Stick Heavy Duty Outdoor Patio Eating and Cooking Tools - 2Pk $ 10.99	• 45% off! 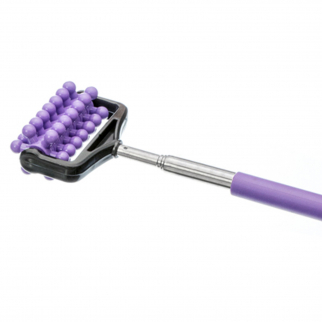 Universal Home Extendable Telescoping Massage Roller Muscle Relief - Purple $ 6.99	• 46% off! 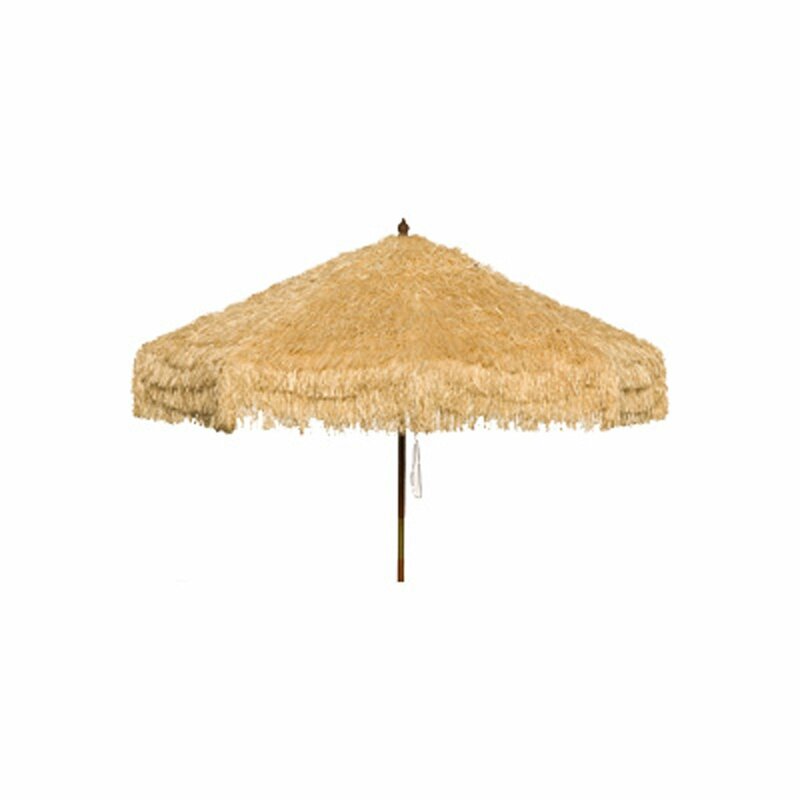 9ft Palapa Tiki Tilting Party Umbrella Home Sun Canopy Natural - Patio Pole $ 188.99	• 24% off!